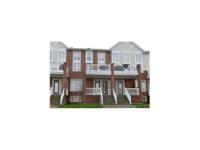 Price: $349,900 Beautiful 2 Bedroom Townhouse Plus Loft in Riverside South! 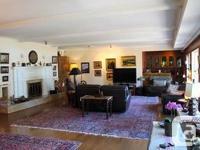 Price: $449,000 In-Laws welcome! 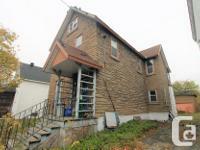 Beautiful and updated home with 3+1 Bedroom, 2 full bathrooms! 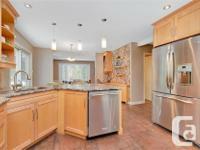 Price: $374,900 WOW! 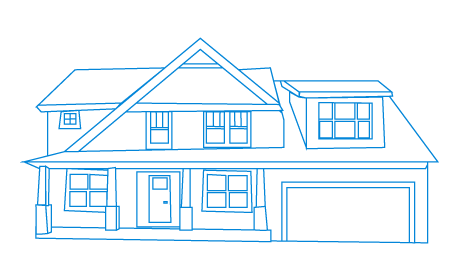 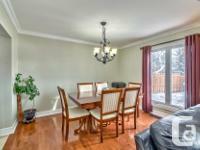 GORGEOUS 4-BED HOME IN KANATA WITH NO REAR NEIGHBOURS! 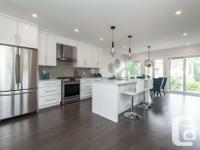 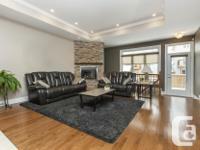 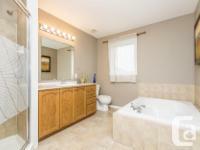 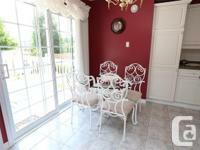 Price: $550,000 Spacious 4 Bedroom in Barrhaven/Strandherd! 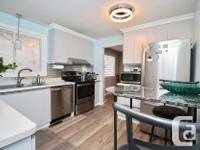 Price: $204,000 First Time Buyer's Delight! 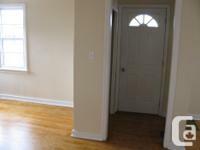 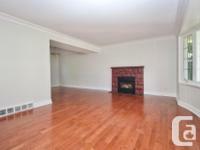 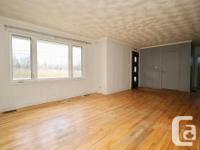 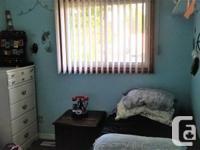 Spacious END unit townhome! 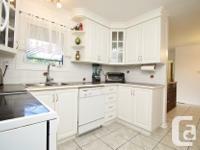 Price: $599,000 Beautiful & Spacious 4+1 bdrm,4 bathroom Home with large kitchen!! 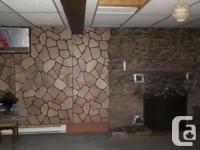 Price: $499,000 In-Laws welcome! 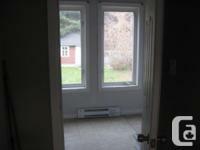 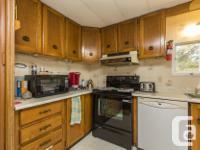 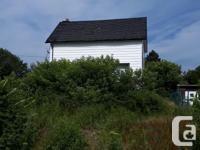 spacious 3+2 bedroom home with eat-in kitchen!! 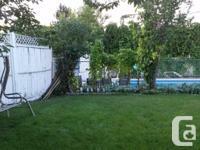 Price: $449,000 Spacious bungalow with 3 bedrooms plus fully finished basement! 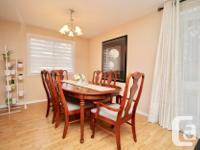 Price: $520,000 Sun Filled home with 4+1 bedrooms and 4 full bathrooms! 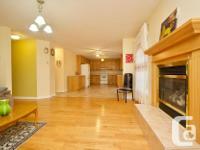 Price: $324,000 Sunfilled spacious 3+1 Bdrm with large master bedroom!! 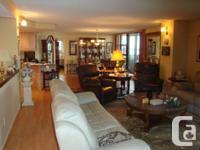 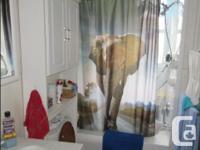 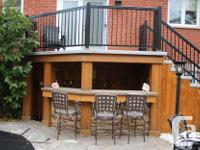 Price: $379,000 In-law suite/duplex! 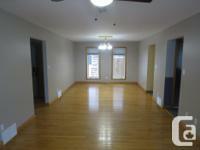 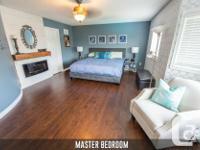 Beautiful renovated home with a large living room!! 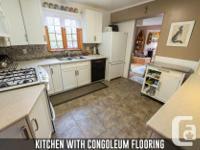 Price: $399,900 Updated Rancher plus Workshop!